Therapeutic Horseback Riding lessons are one-on-one that typically involve grooming, tacking up the horse, leading, riding, and other barn related activities. 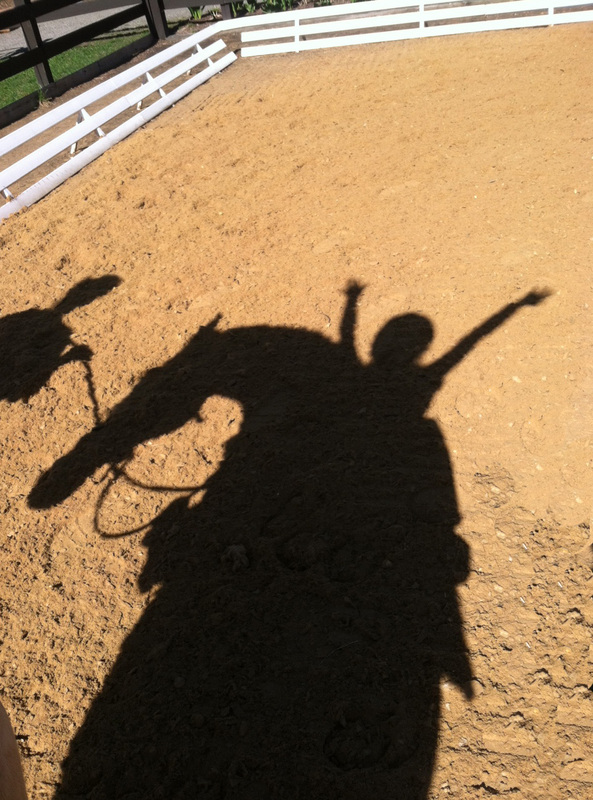 Each lesson engages a team consisting of the rider and horse, an instructor and one, two or three volunteers. Lessons are designed to offer a consistent environment of acceptance and success. We work diligently to create engaging and stimulating activities that build each rider’s horsemanship skills. For more information, visit our Therapeutic Horseback Riding program page. Pony Partners is an experiential empowerment group for 8-10 year old girls. It is appropriate for able-bodied girls who have a love of animals and are struggling socially, personally and/or academically. For more information, visit our Pony Partners program page. Hooves, Paws & Claws is a six-week, around-the-farm animal-facilitated learning group program for able-bodied, high-functioning students with special needs. 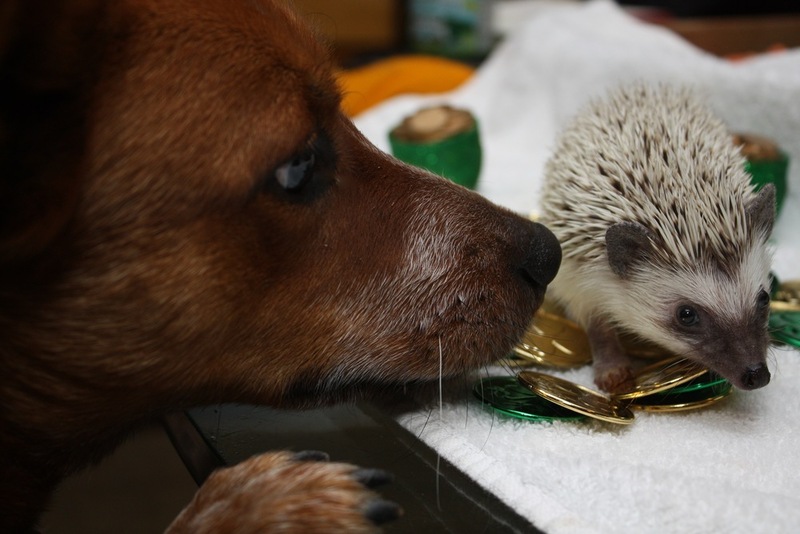 Classes focus on teaching social and life skills through exercises and experiences with animals. For more information, visit our Hooves, Paws and Claws program page. 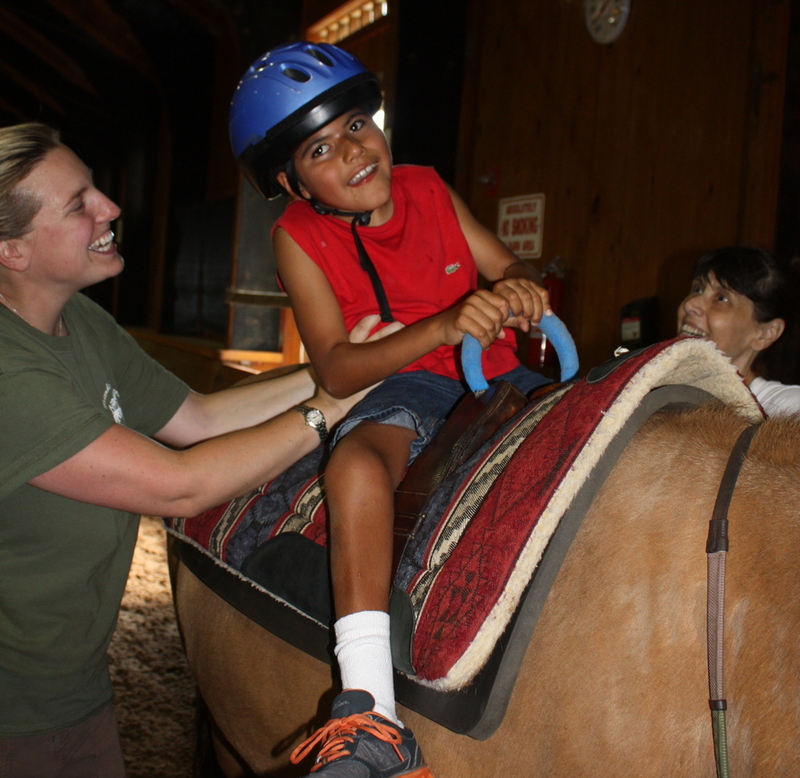 Horse-n-Buddy offers therapeutic cart and ground driving instruction for children and young adults who face cognitive, physical, emotional and/or social life challenges. It is appropriate for students who would like to be involved in the horse world but would prefer not to participate in our therapeutic horseback riding program. Our students will learn appropriate driving and harnessing skills during their individual lessons. For more information, visit our Horse-n-Buddy program page.